Who will the farmer choose? 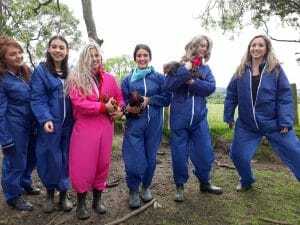 The Hen Party Experience, with a twist, guaranteed to entertain! The question is, do you think you or someone in your group has what it takes to become the ultimate farmer’s wife? If so, ditch the high heels for a few hours, get the wellies on and the boiler suits at the ready. 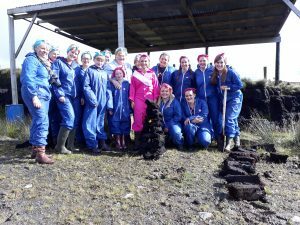 It’s time to get the hands dirty and get stuck into some essential farming activities guaranteed to entertain and make for an unforgettable day with your best girls. 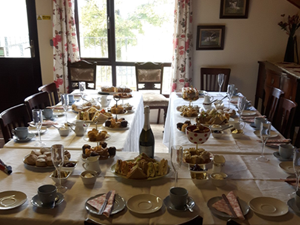 Our package offers authentic fun built around quality experiences and not only brings groups closer together but taps into the country and competitive streak in every woman and makes for unforgettable memories with your nearest and dearest. The question is, who will the farmer choose? Start the day off by getting kitted out in our fashionable yet practical welly boots and boiler suit or of course you can bring your own. The judges will split your group into 2 teams and explain what they will be looking for in their chosen winner. The horse is the pride of the farm. 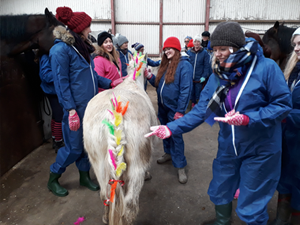 Groom, tack up and add that extra sparkle to your horse to see if it will be fit for the farmers high standards. 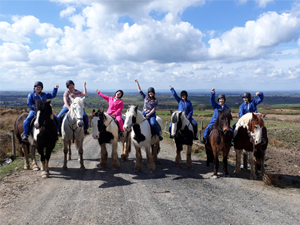 Horse riding is up next. Take a short lesson and then relax as you trek through the hills of the Glens of Antrim. Finish off back in the arena with some trotting, guaranteed to get the whole group laughing. It’s time to get the wellies back on and head off to the bog, that’s the turf bog of course. Try your hand at turf cutting and see if you and your team can cut and stack the perfect batch of turf to keep your farmer warm in the long, cold winter nights. You know the saying; a sheep is a farmer’s wife’s best friend but they don’t always see it that way. Teams must use their wit, skills and determination to round up the farmers flock from one of his fields. A task that definitely is easier said than done. Next up it’s the hens, no literally the actual hens. Catch the farms prize layers and collect their eggs for your team. 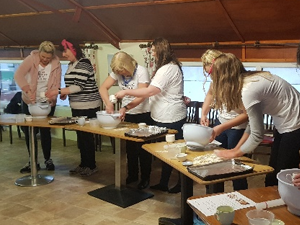 Every farmer’s wife needs to know their way around the kitchen, take yourself and your eggs to the kitchen and try your hand at bread baking with the assistance of some of our tried and tested farmer’s wives. Farmers don’t get out much so when they do, they need to make the most of it. 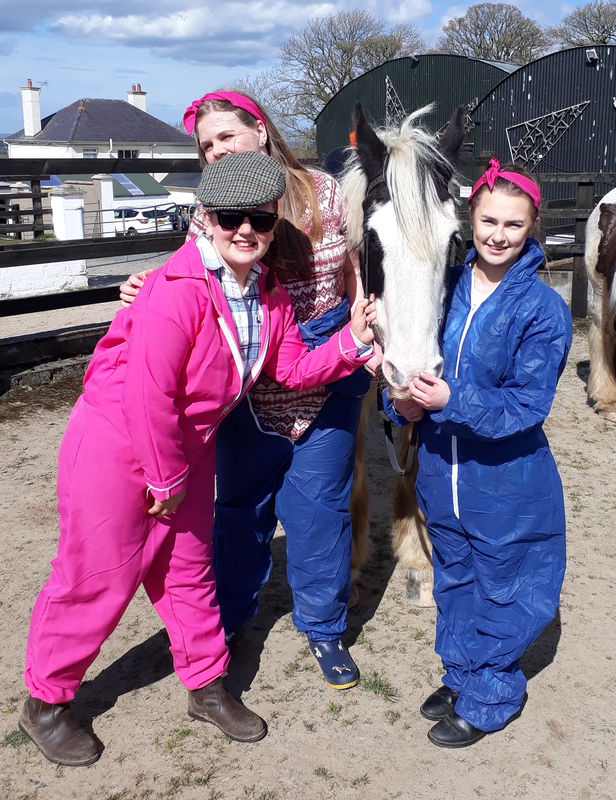 While the bread is baking its time to raise the temperature a little as our jiving instructors put you through your paces to see who has the fancy footwork required to keep up with the farmer on his big nights out.